Triumph at Valhalla - Final Phase now Selling from $200,000's! 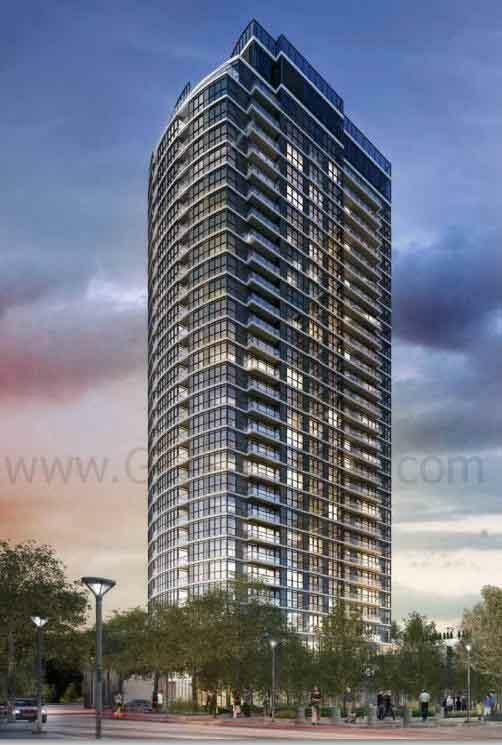 Triumph at Valhalla by Edilcan Development Corporation Now Selling in Etobicoke! "Welcome to Valhalla. Welcome to your Triumph." Triumph Condos a new condominium development and is the third and final phase at the One Valhalla Development which is a master-planned redevelopment residential community in Etobicoke, Ontario consisting of three towers and condominium townhomes. The three towers respectively are: Valhalla, Thunderbird and now Triumph. The first two phases are now complete with the Triumph at Valhalla now under construction at The East Mall and Valhalla Inn Road by Edilcan Development Corporation with a proposed 29 storeys and 298 residential units designed by Page + Steele / IBI Group Architects. Prices start from $217,990 including parking and is now selling. Estimated completion date is October of 2016. Edilcan Development Corporation has been in business since the 1950's and is one of Toronto’s leading residential condominium builders shaping "Toronto's landscape and skyline with hundreds of buildings and over 10,000 homes to its credit". Their projects range from commercial and industrial developments to luxury residential projects including some of Toronto's most sought after high-rise addresses. "With each development Edilcan has excelled and succeeded in creating sophisticated urban life space for like-minded residents. 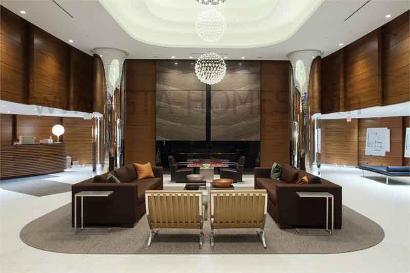 At Valhalla, Edilcan is creating a signature residential community. 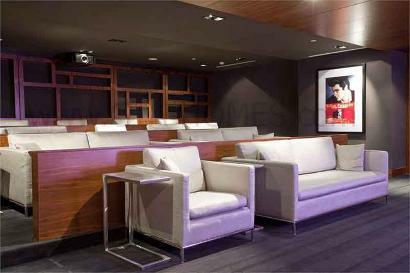 A community that will set the standard for design and quality in Etobicoke. A community that will benefit from over five decades of experience and a dedication to quality that spans a lifetime". "Decades of experience. Dedicated to quality." Triumph at Valhalla Condos is located by The East Mall and Valhalla Inn Road and is being designed by award-winning Architects Page + Steele / IBI Group Architects, founded in 1926 who recently became a subsidiary of IBI Group founded in 1974 and headquartered in Toronto. 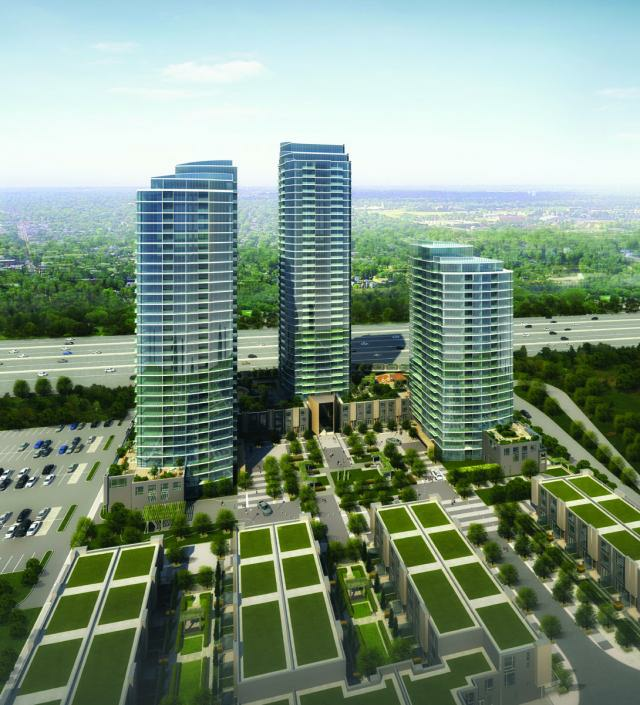 They are the architectural firms who will be working on this Etobicoke project while award-winning Schollen & Company Inc. will be the landscape architect for the Triumph Condos. Triumph at Valhalla by Edilcan is now selling so register with us today for priority access!